No matter how hard you try to fight for your case, the court’s decision does not always go your way. The verdict is influenced by multitudes of factors, including the facts of your case, your strategy, and the court procedures you followed. If the verdict has been unfavorable and you are unhappy with the judge’s or the jury’s decision, you have the right to appeal your case to a higher court. An appeal is a call for a higher court to evaluate a lower court’s verdict. However, make no mistake—an appeal is not a retrial by any means. You cannot add new evidence or facts in your case. You also cannot add anything new to the record at all. Instead, it asks for further scrutiny on the judicial procedures made with the decision. In an appeal, the higher court reviews your case and either affirms or reverses the lower court’s decision. By submitting an appeal, you are basically saying that something went wrong with the initial decision and you want it to be changed. If the higher court finds an error in the judicial process, the appeals court has the power to dismiss the case and the punishments that come with the charge. If you want to submit an appeal to a higher court, you need to gather all the relevant information related to your case. These include all court documents, transcripts, evidence, testimony, and other necessary materials needed to sensibly review the lower court’s decision. While you are gathering all the necessary documents for your appeal, you also need to file a notice of appeal to the appropriate court. This informs the court and the opposing party that you intend to challenge the court’s initial ruling. 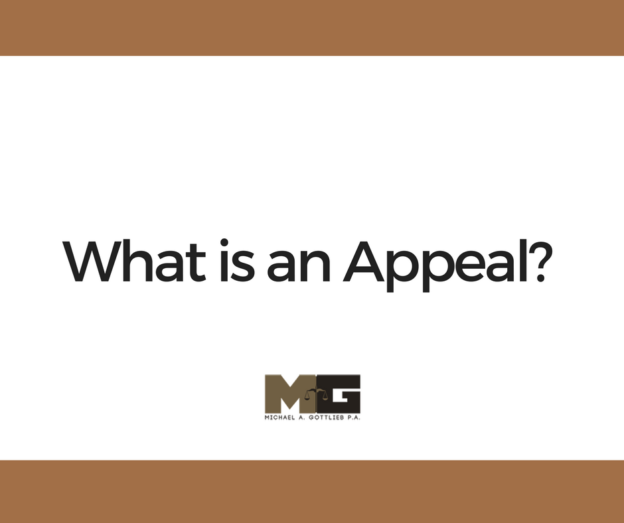 As soon as you have filed the notice of appeal, you need to prepare your brief and send it to the appellate court. The brief is a document clarifying and advocating your position from a legal standpoint. Apart from your brief, you also have to send the necessary documents, as well as the needed testimony to the court. Briefs are extremely specialized court documents. They are very specific, and the rules when it comes to drafting them can be somewhat inflexible. Not everyone has the knowledge and capacity to draft an effective brief. In order to ensure that your appeal is written with the best possible style and technique, you need to seek the help of an experienced attorney. You also need to make sure that you are submitting your appeal within the time limit imposed by the state. Ensuring your appeal’s triumph is of paramount importance. When you file for an appeal, you are not just putting your existing case at stake. You and the opposing party will also be spending more on attorney’s fees. If you lose the appeal, they might be able to recover costs and fees from you. You have to balance the cost of pursuing the appeal with your likelihood of winning the appeal. To give you the best advice and assistance, you need the help of experienced appellate attorneys. A seasoned lawyer can draft your brief, assist you in preparing your documents, prepare them for filing, and argue your case effectively. Here at Broward Criminal Law, we know how the system works. Contact us today and see how we can help you get a reversed decision. ﻿How Long Does a DUI Stay on Your Record?